Florida is blessed with many days of wet weather – 53 inches on average in Cape Coral alone. All this precipitation helps Florida grow some of the most beautiful flora, hence the name of the state. Unfortunately, all that growth also means lots of maintenance. Considering the rising cost of living, most homeowners don’t have time to dedicate to watering, pruning, and spraying their yards. Thankfully, there is an easy solution to this time problem, and it starts with this South Florida plant guide. Check out this list of low maintenance landscape plants to see how you can cultivate a beautiful yard without all the effort. Perennials are beautiful herbaceous plants that many people use in their landscaping design. Most of these plants sprout colorful flowers that add a romantic aesthetic to any garden. The name of this category, perennial, indicates the plant’s life cycle. These plants will live for more than two years before they give seeds and die. There are about 37 low maintenance Florida perennials, including Crotons, Pentas, Lantanas, Begonia, Milkweed, False heather, select lilies, Firebush, and more. Again, this category is defined by the life cycle of these plants. Annual plants are plants that live for a year before producing seeds and dying. The longer life cycle helps keep them low maintenance. 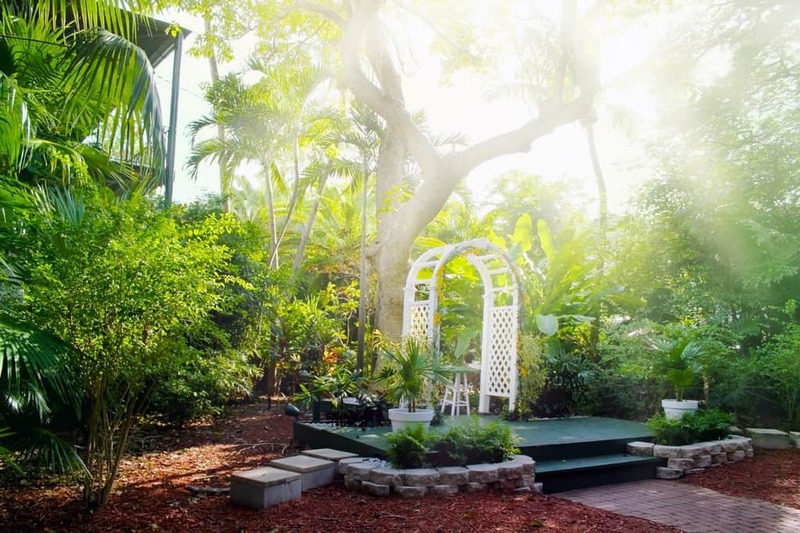 In Florida, you need the type of annual plants that can tolerate the heat of summer. These includeBlack-eyed Susans, Beach sunflower, Blanket flower, and some daisies. Anyone who knows anything about Florida knows that its famous for its palm trees. There are also other types of plants in this category. 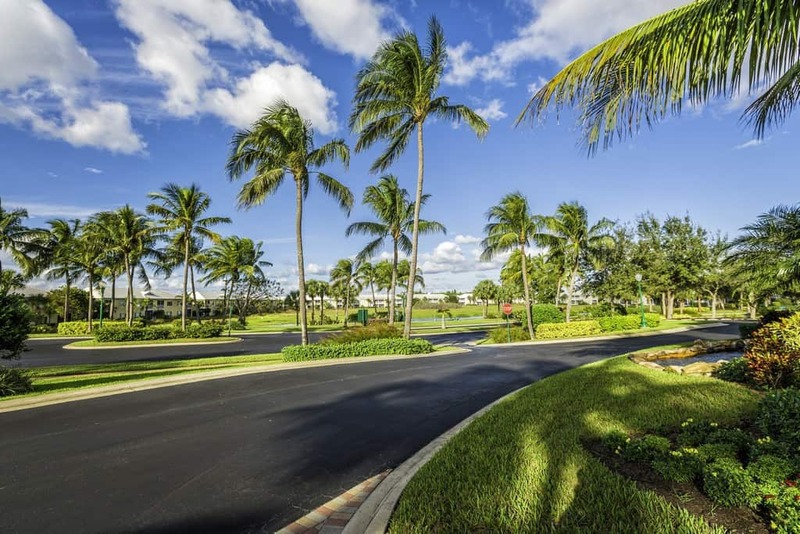 Low maintenance palm plants require fertilization less often, and among these is the well-known Coconut palm, as well as the Bismarck Palm, Lady palm, Saw Palmetto, Sago Palm, and low maintenance Alexander palm. Flowering trees are a lovely, decorative addition to any yard. As indicated by the name, the produce attractive flowers. Some low maintenance types are acacias, Flame of the forest, Floss silk tree, Royal poinciana, Locust-berry, and Cinnamon bark. 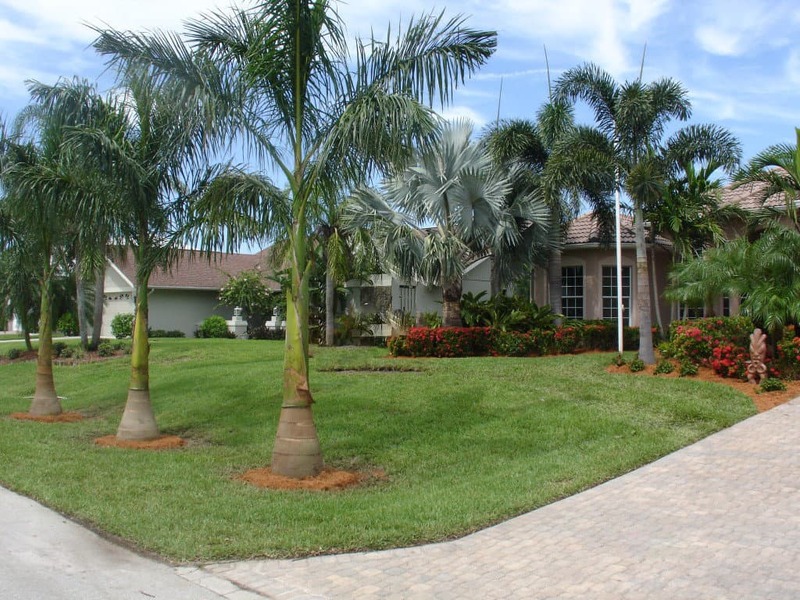 Shade trees are desirable for the functional shade they provide in the yard. They make an excellent place for a picnic table or swing. Among these are the black olive tree (Shady Lady), several stoppers, and the coffee colubrina. Fruit trees are among the best trees to have in your yard as they will produce edible fruit for you. However, because of this, they are not as low maintenance as other selections. They require a little more feeding and watering during their fruit set. Some of the lowest maintenance ones are the loquat, persimmon, mango trees, and lychee trees. 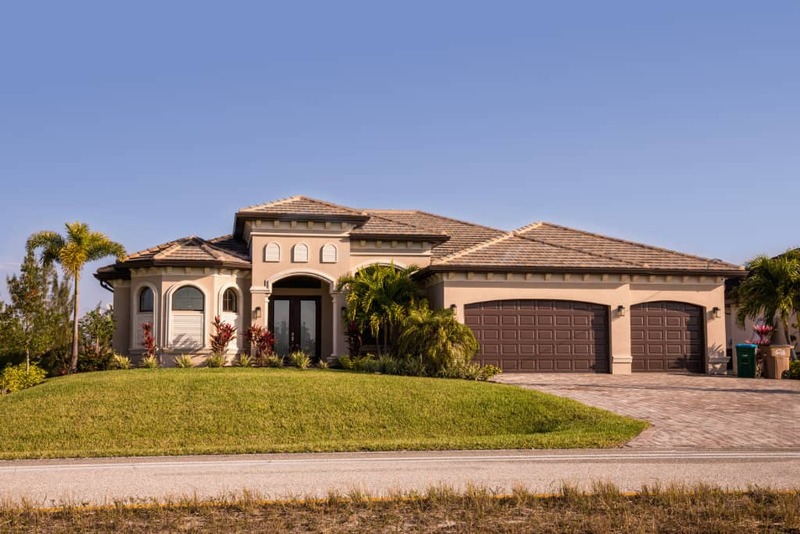 The climate in Cape Coral allows for a wonderfully diverse range of plants to grow. Still, it’s essential to keep your selection native if you want your landscaping to be as low maintenance as possible. Following this South Florida plant guide will get you there. 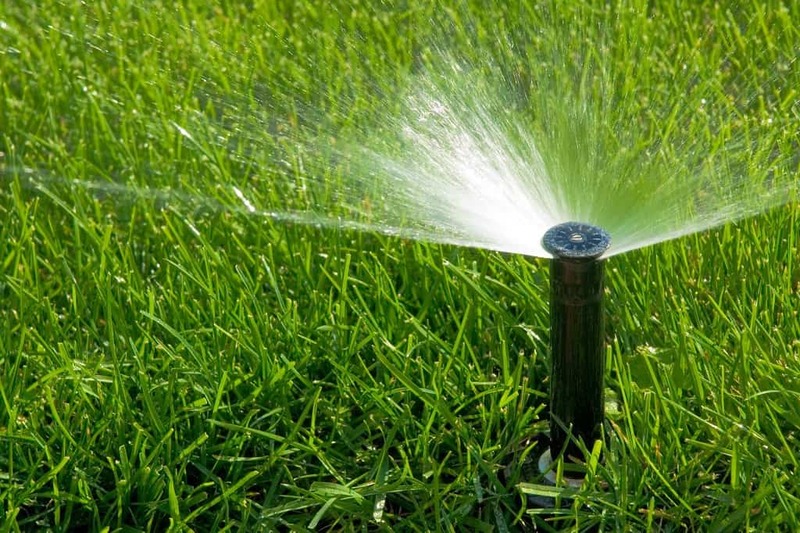 For a little extra help planning your beautiful yard, don’t hesitate to contact the experts at R & R Sprinkler and Landscape.